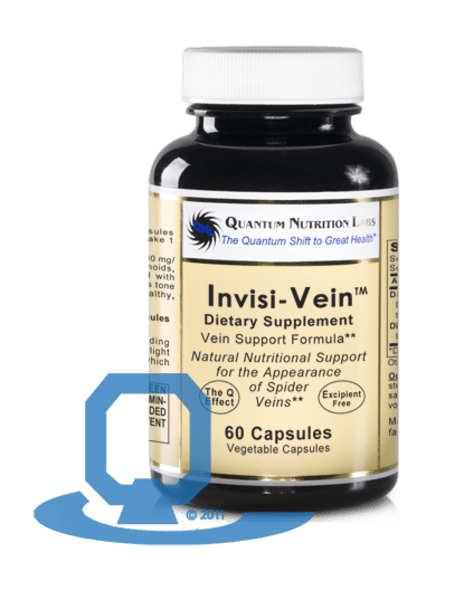 Invisi-Vein™ features Dio-Max™, two highly effective bioflavonoids, diosmin and hesperidin, coupled with Dio-Pro™. 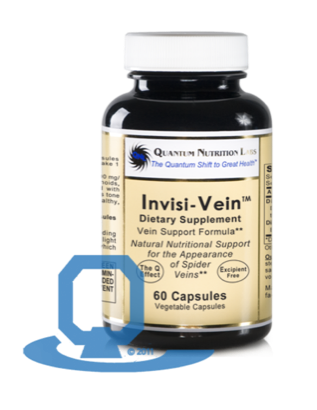 Together they promote healthy venous tone and skin rejuvenation. Enjoy healthy, smooth–looking legs again! Take 2 capsules daily for the first two months. Then take 1 capsule daily thereafter. 60 caps 2 Vegetable capsules Contain: (Dio-Max each 1,000 mg, Dio-Pro each 70 mg).